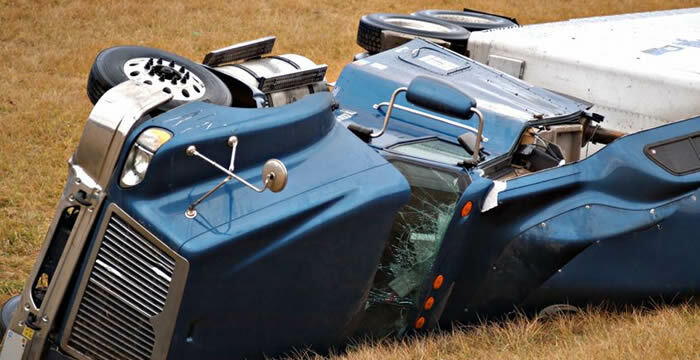 There is a lot of money moved around in trucks in terms of cargo, so it’s no wonder that trucking losses can be pretty expensive to a shipping company and their clients, and that you need a Cargo Claims Adjuster. It’s no surprise that when a claim is filed, a company like Churchill is often employed to dig into the situation and determine if everything is above board, and then report on the findings to all interested parties. Hopefully, we will be able to determine that the trucking losses claimed were genuine so that the claim can be fulfilled. But if the claim turns out to be fraudulent, you want to know as quickly as possible. Often when you find one problematic claim, you are looking at something a lot more prevalent than you might have at first thought. Either way – whether good news or bad – Churchill Claims will provide you with all the data you need in order to make a good decision on how to move forward. We at Churchill are good at what we do – and we like doing it. Our clients appreciate our hard work and the results we give them.